Oh my goodness! My mouth literally dropped when I saw all of the lovely new additions to the Motel Rocks website! 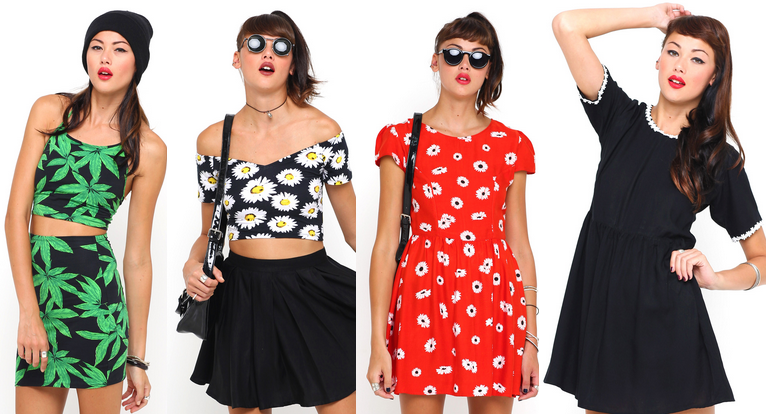 I'm definitely going to be investing in the Daisy crop top, firstly because I love it, and secondly because it is named 'Dani'! If I was going on holiday this year, I would definitely be getting the high waisted red floral bikini. It's so lovely that I might actually just buy it in advance for a future holiday! Write it down somewhere and keep it for future reference! 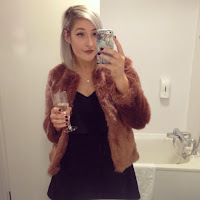 Don't forget that you can get 20% off MotelRocks.com using discount code 'FLORALDANIELLE' all day everyday! Which is your favourite Motel Rocks item? I love motel rocks, they have wonderful items! Love the Hamsa hand print dress! I love the hamsa hand print dress! Almost certain I tried on the red floral dress in River Island on Sat only to be gutted they didn't have the size I needed. I might order it online now with this code, must have been fate. Oh my gosh! I am in LOVE with the hamsa hand print dress, it's to die forrr! Such a good pick, thanks! I'm loving prints atm and that bikini is gorgeous!